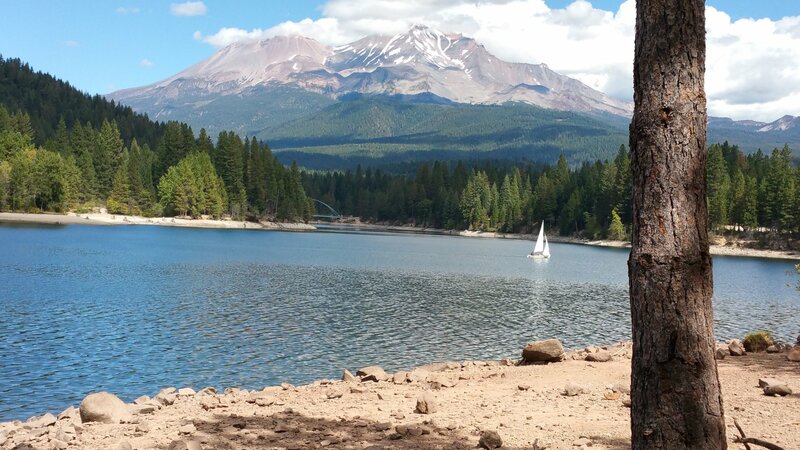 Lake Siskiyou is a reservoir located just 2.3 miles from Mount Shasta, in Siskiyou County, in the state of California, United States, near Pioneer, CA. 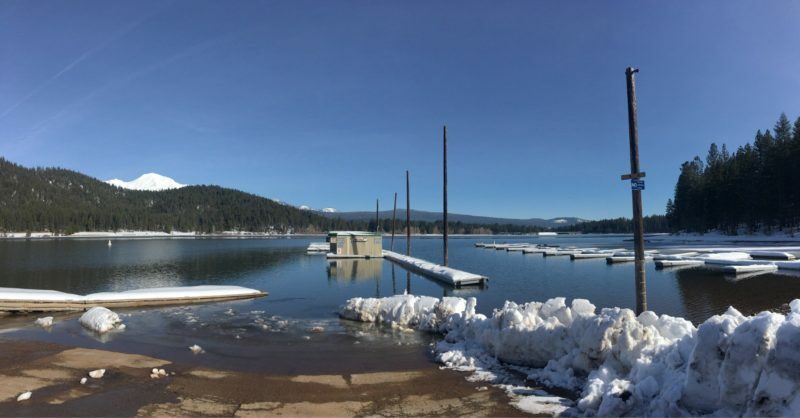 Fishermen will find a variety of fish including lake trout, brook trout, smallmouth bass, rainbow trout and brown trout here. 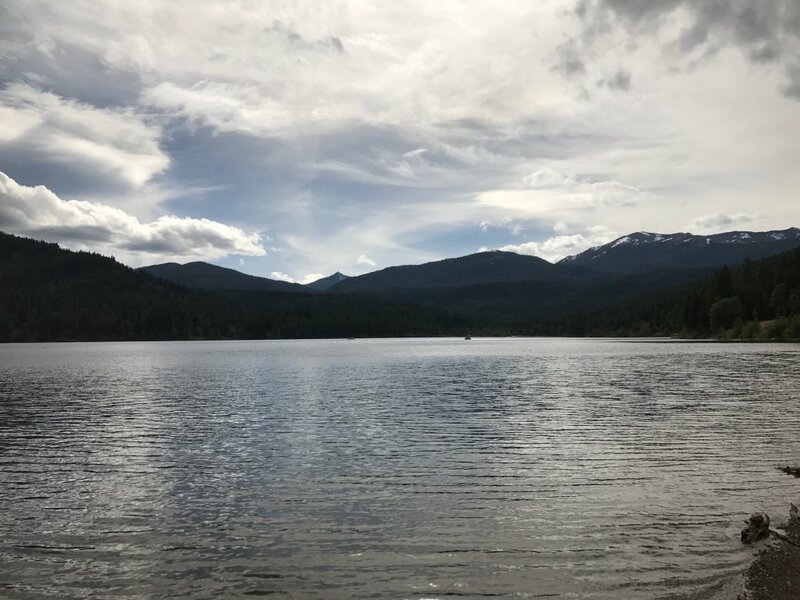 Whether you’re trolling, spinning, fly fishing or baitcasting your chances of getting a bite here are good. 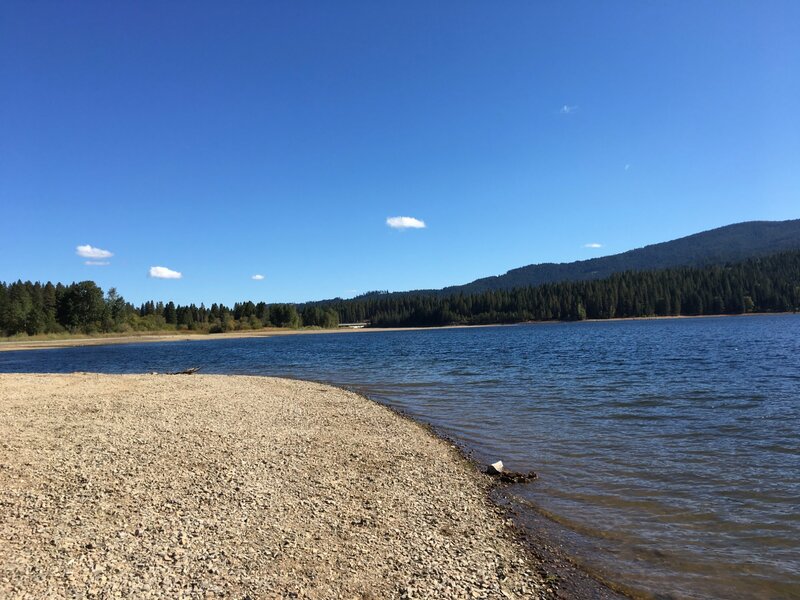 So grab your favorite fly fishing rod and reel, and head out to Lake Siskiyou. For Fishing License purchase, fishing rules, and fishing regulations please visit California Fish & Wildlife. Please remember to check with the local Fish and Wildlife department to ensure the stream is open to the public. 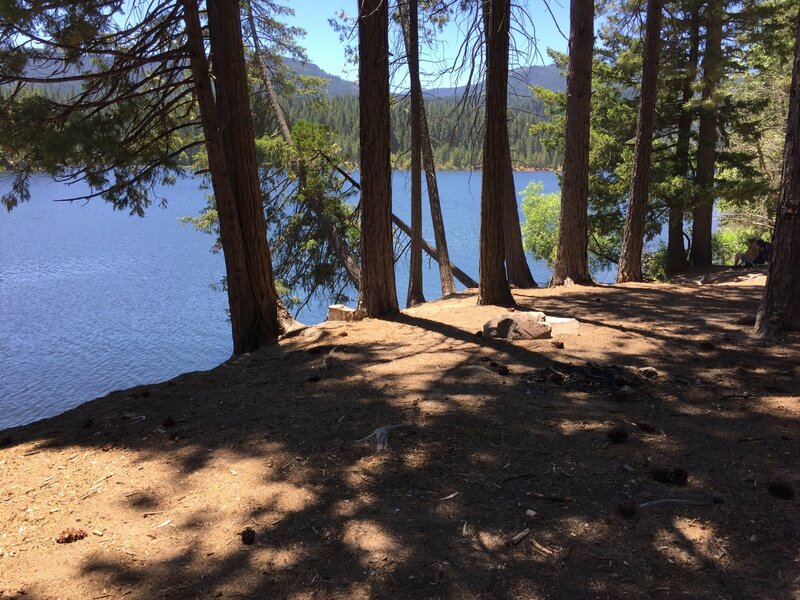 Dogs kept on a 6-foot maximum leash are allowed all around Lake Siskiyou.